No need to reprogram your own Imperial security droid. 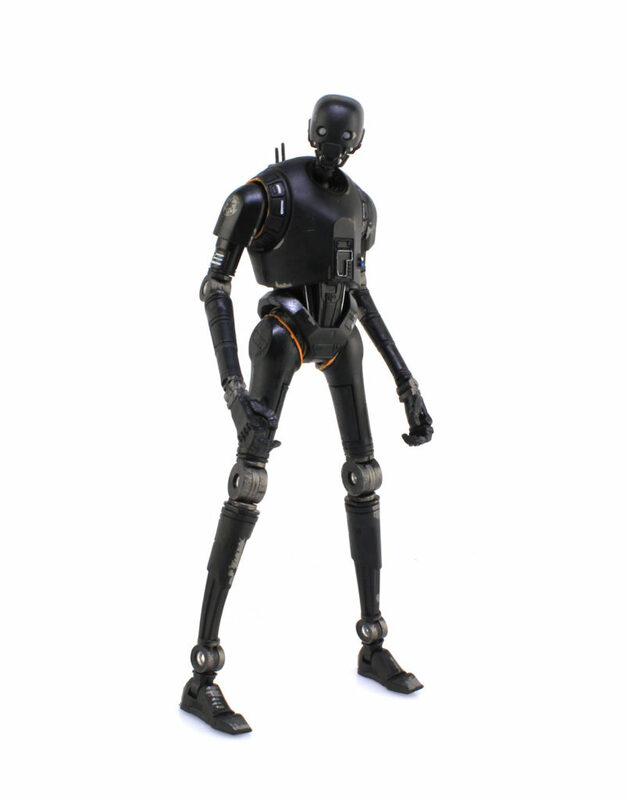 Check out StarWars.com's guide to some great K-2SO toys! 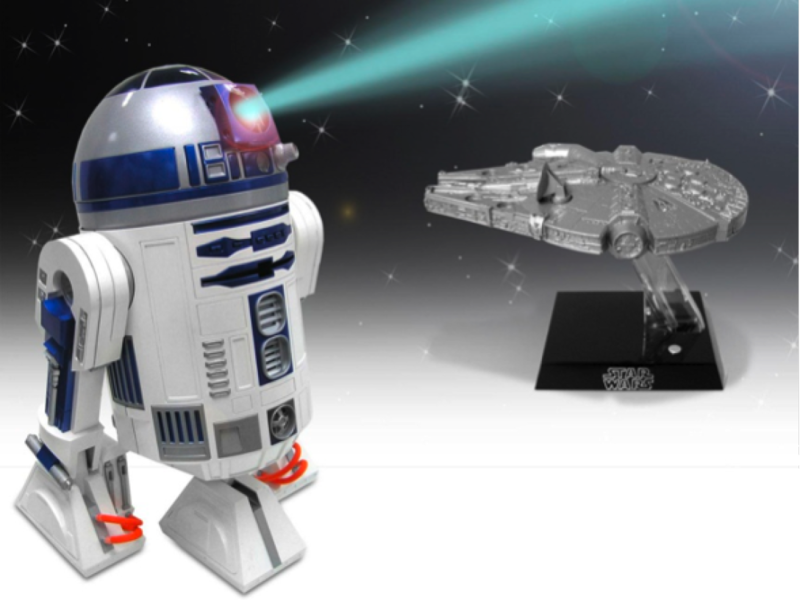 Let’s face it: droids have always been one of the coolest parts of the Star Wars universe. 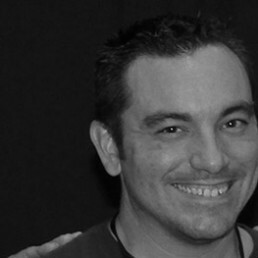 Not only do they look cool on film, but their designs were almost made to be turned into toys and action figures. 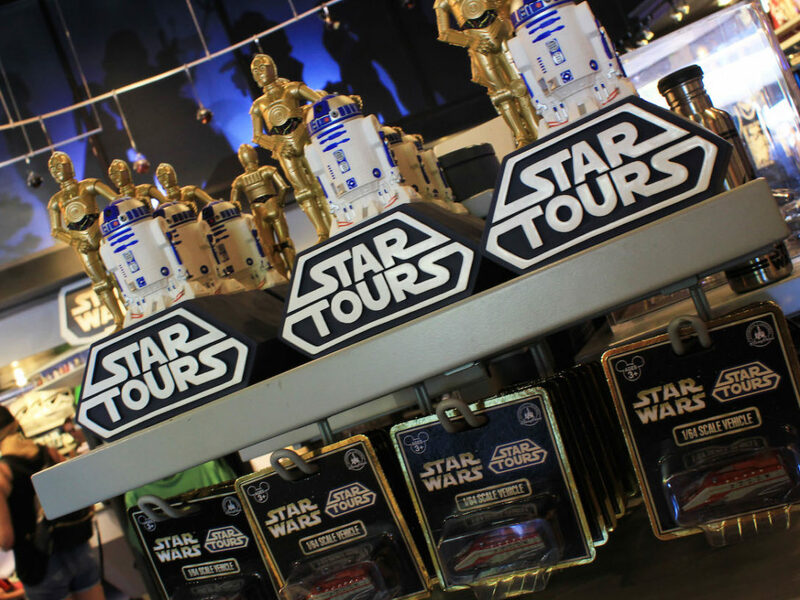 R2-D2, C-3PO, and more recently BB-8 have all have had some amazingly fun and collectible toys over the years. Now with the release of Rogue One, we have a new contender for coolest droid-turned-toy. 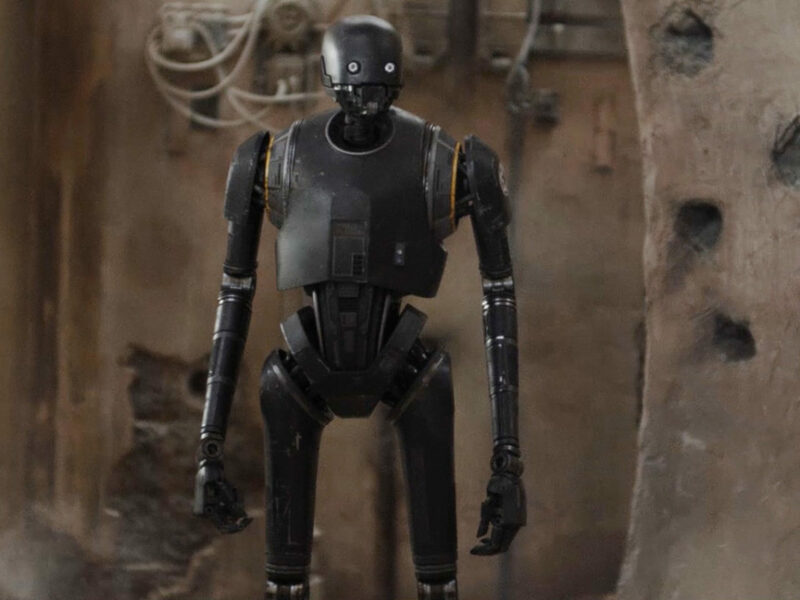 I am, of course, talking about K-2SO, who has a great design — he can look both threatening and friendly, he has a cool color scheme, and he’s awesomely big — and some of the best lines of the movie. Even if you haven’t seen Rogue One, one thing is certain: he’s perfect action figure material! 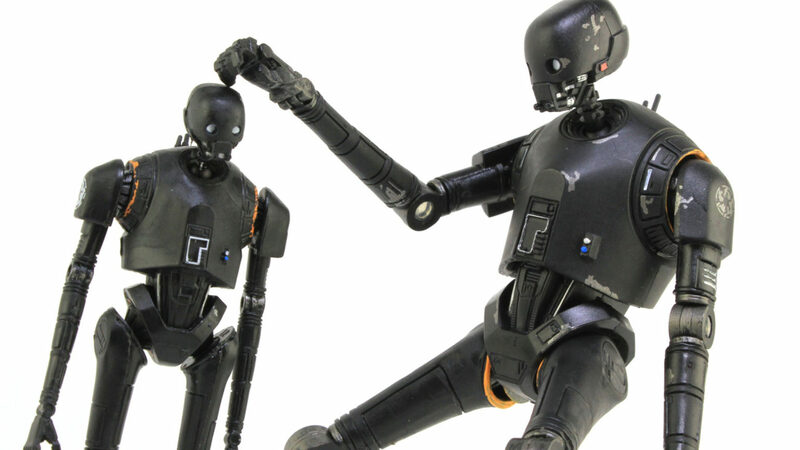 So here’s a guide to several of the K-2SO action figures you can find in stores right now. Pop! 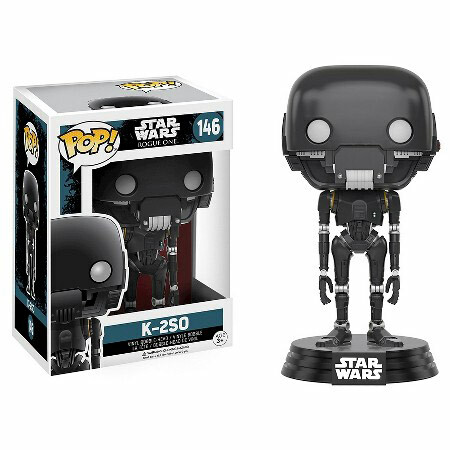 Vinyl from Funko – We can’t talk about new Star Wars toys without bringing up Funko’s amazingly popular line of stylized vinyl figures. The Pop! 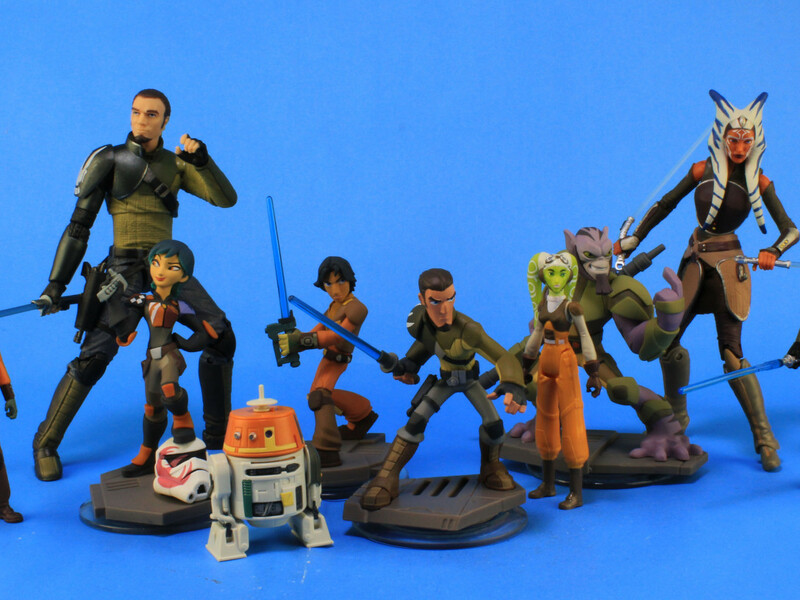 line has steadily held ground as an affordable and very collectible toy that collectors from the most die-hard to the casual can all enjoy. 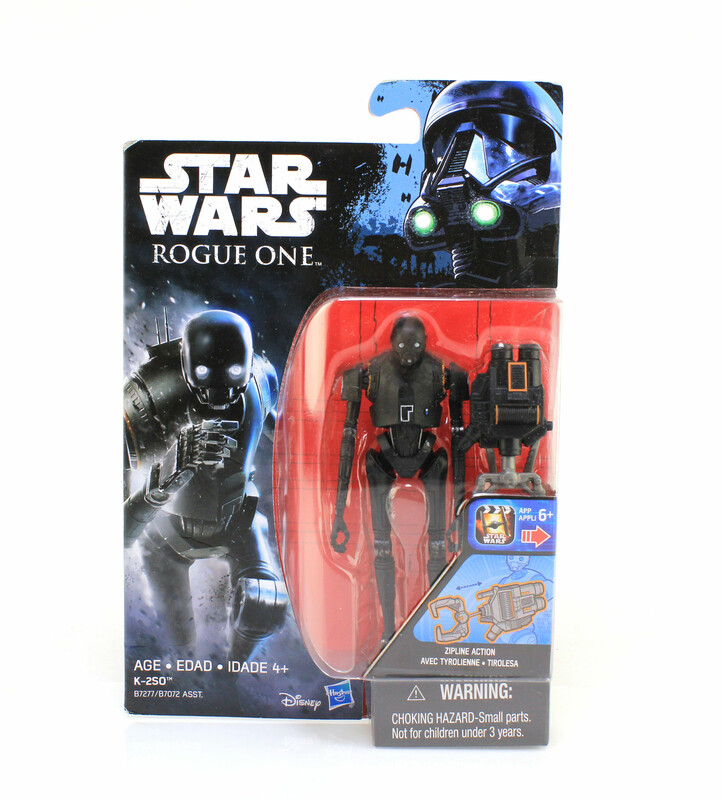 K-2SO joins the line-up with the new Rogue One series, giving us a bobble-headed version of the sleek droid that still retains his slender, tall stature, even in the signature Pop! style. 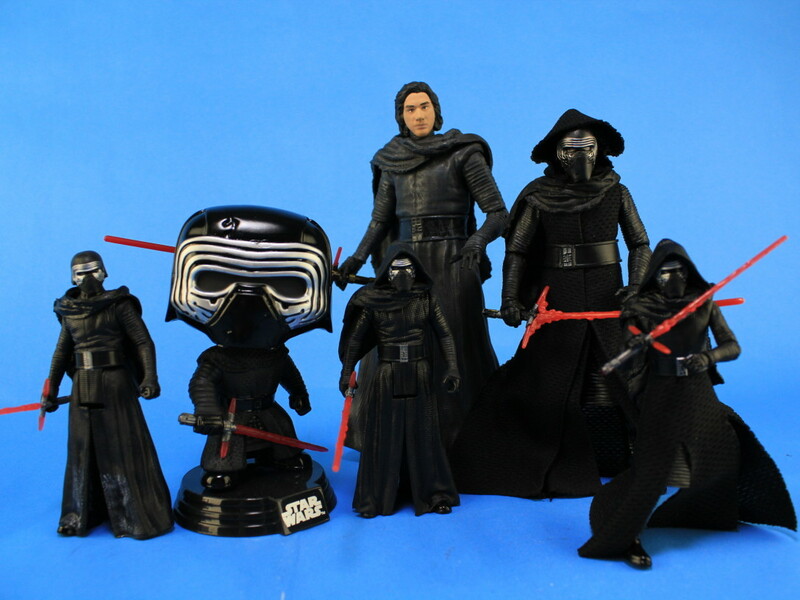 3.75” Basic Action Figure from Hasbro – The 3.75” scale has been around since the birth of Star Wars action figures, and remains the standard to this day. 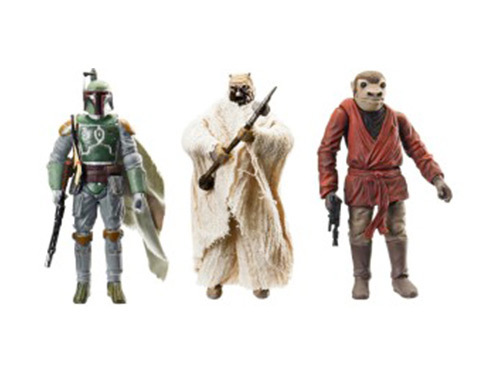 So, of course, with a new film comes a whole new line of action figures to collect from Hasbro. This K-2SO features the standard 5 points of articulation, but one thing I really love is his size. Staying true to scale, this particular figure almost stands a full 5” tall, making him larger than most of the humanoid figures — just as he should be! Buildable Figure from LEGO – Now here is an interesting take on the classic action figure! If you prefer to build your own from LEGO bricks, then this is the one you’re after. 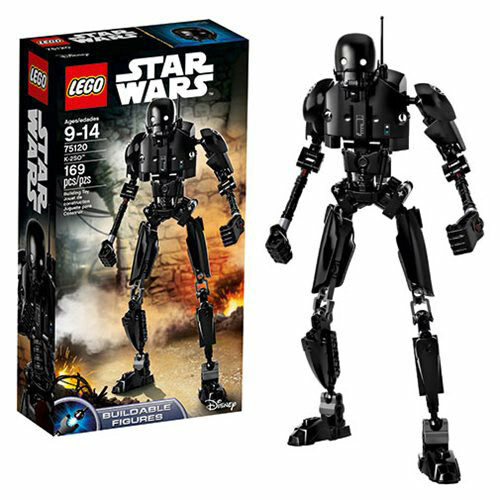 The box includes a whopping 169 pieces that come together to form an 11”-tall droid that even features an arm-swinging action feature! K-2SO’s design really fits the LEGO aesthetic as well, making this one of the best of the buildable figures yet. 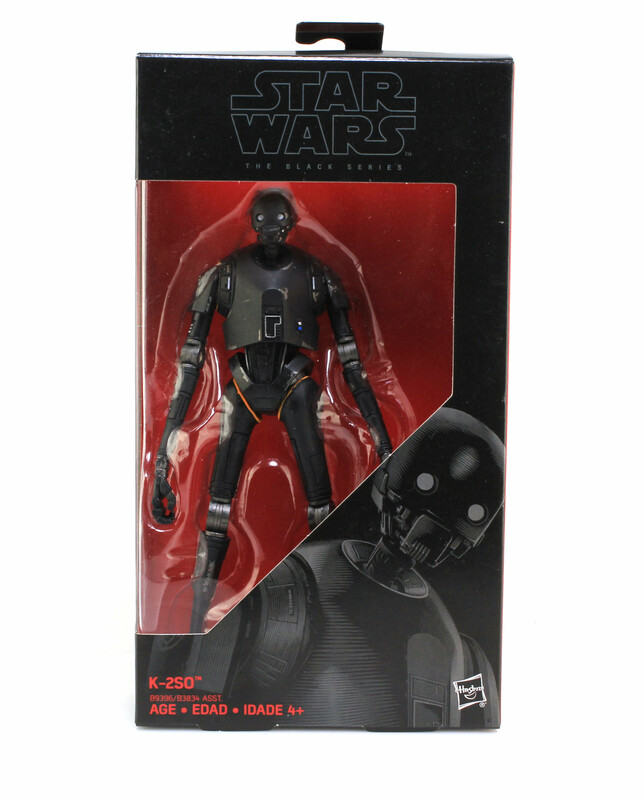 6” Black Series Figure from Hasbro – We love Hasbro’s 6-inch Black Series line, which feature beautiful sculpts and great articulation, and K-2SO is a major addition to the range. In addition to the more collector-oriented design, this figure also follows suit scale-wise by being much taller than most of the other figures. He’s pretty huge! 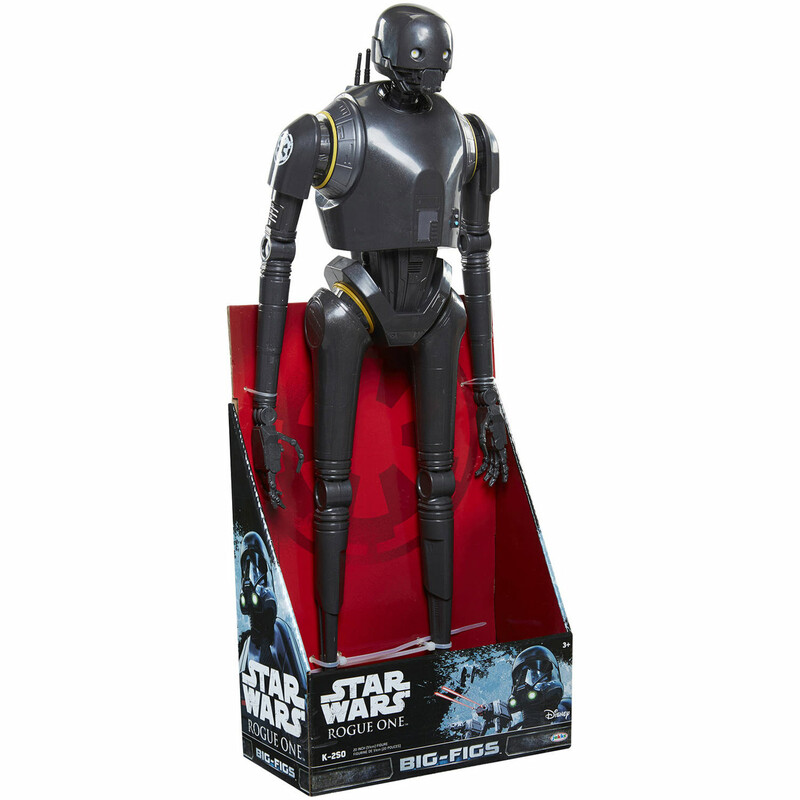 20” Big Figs from Jakks Pacific – Ok, so K-2SO is a very tall droid. I think I’ve made this point a few times. But if you want an action figure that really showcases his size, then you should check out the Big Figs line from Jakks Pacific. Jakks has made it their signature style to produce giant-sized action figures, with Star Wars getting some really cool, incredibly massive toys. 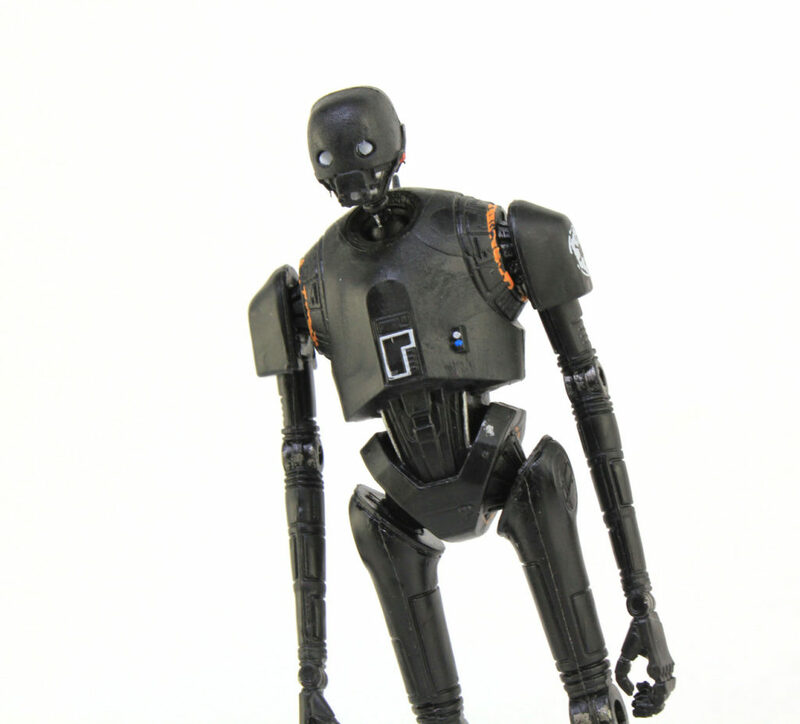 This particular K-2SO stands over 20” tall! That’s almost 2 feet! For me, K-2SO is a standout character — just from his design alone. After seeing the movie, I completely fell in love with him. 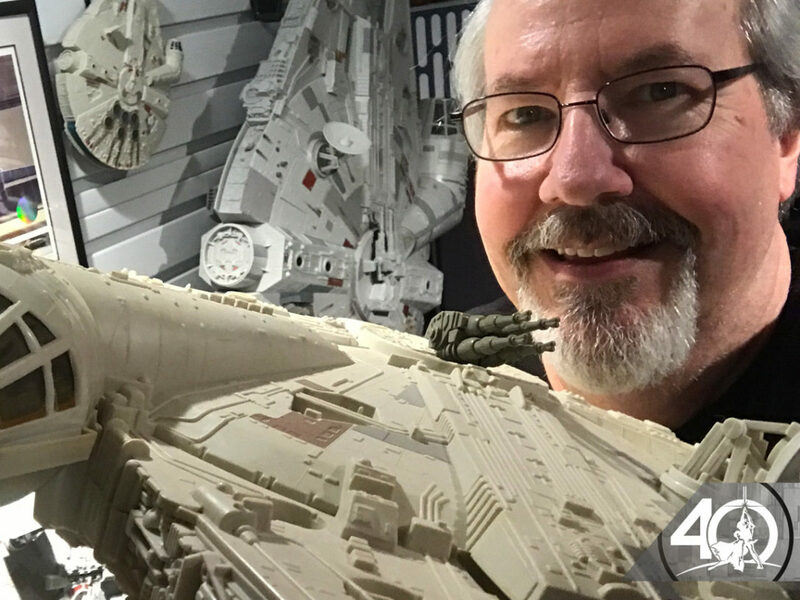 Luckily, I can surround myself with several different plastic representations of this cool, tall droid! Don’t act like you don’t want to do that, too.